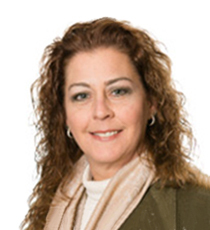 Kristen joined Pinnacle Enterprise Risk Consulting Services as a managing director in 2016, bringing over 25 years of experience in coding, revenue cycle processes and compliance for physician and hospital reimbursement models. Kristen conducts operational assessments, attorney-client privileged investigations for billing and reimbursement anomalies applicable to her expertise, coding reviews and provider/coder education. Prior to consulting, Kristen managed the ancillary and surgical (OR) coding and billing staff for the departments of pathology and laboratory medicine, anesthesia, certified registered nurse anesthetist, diagnostic and interventional radiology services rendered within the facility and procedures performed in the OR suite for all surgical departments. 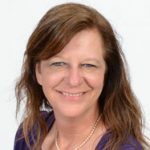 Kristen is a Certified Professional Coder with the American Academy of Professional Coders (AAPC) and Certified in Healthcare Compliance with the Health Care Compliance Association (HCCA). She has written articles and spoken nationally for HCCA and AHIA. Her specialty experience includes radiation oncology, diagnostic and interventional radiology, anatomic pathology, primary care, anesthesia and pain management.